I am a self-taught web developer. I started designing websites out of necessity and desire for companies and organizations that I associated with. 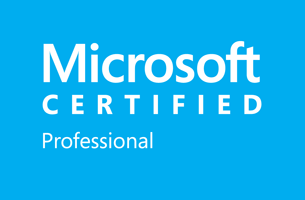 I since have become Microsoft Certified and continue to look for ways to broaden my knowledge base and to keep up with technology and current design methods. I play rhythm guitar and bass in my church's praise band. My wife and I have a stained glass studio. In high school, I had a leading role as Daddy Warbucks in the musical Annie. I was with the company prior to the inception of RevLocal and worked with the other founders to develop the successful brand we love today.